Check out this brand new piece of music from MC Galaxy – On Your Mark out on NaijaMusic! 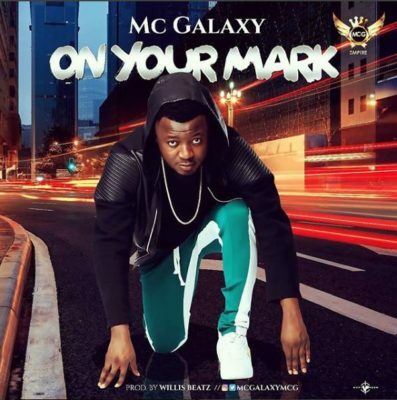 MCG Empire presents a new tune ‘On Your Mark’ by MC Galaxy. This is coming in as a sequel to his previous single ‘Ohaa’. The tune is upbeat and will definitely make you shake a part of your body. Listen to MC Galaxy – On Your Mark below. Kindly enjoy & share!